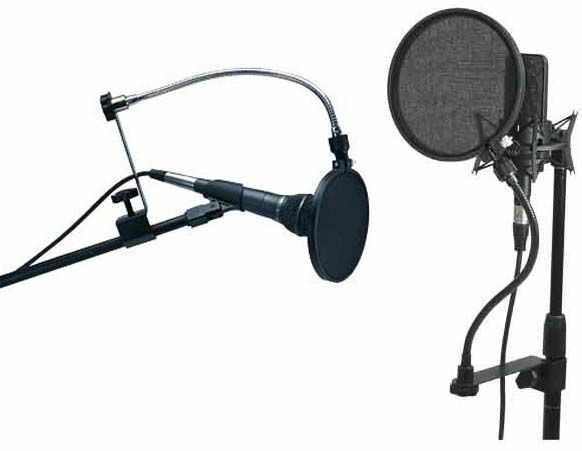 More on the Chief Raxxess 6 Pop Filter with Goose Neck POMT below. A single steel clamp for easy attachment to microphone stands. A gooseneck design for optimal placement of 6" stop-its.